At Infinity Law Center, our experienced attorneys work to get our clients fair compensation. 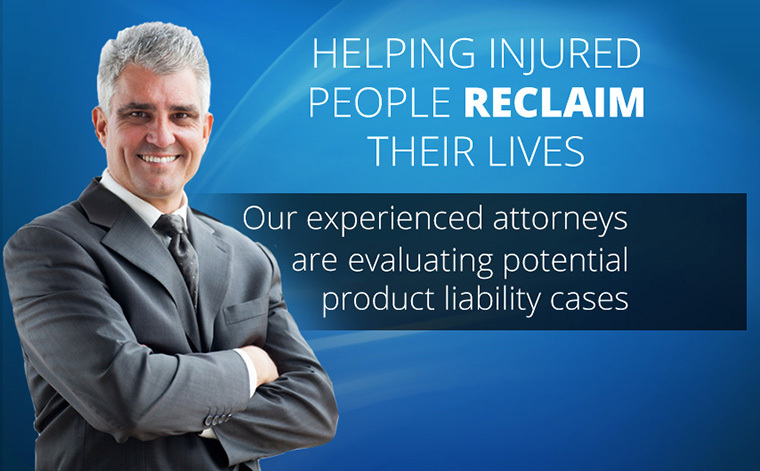 Our lawyers have a reputation for getting results and committing themselves to helping our clients get financial compensation for their injuries. 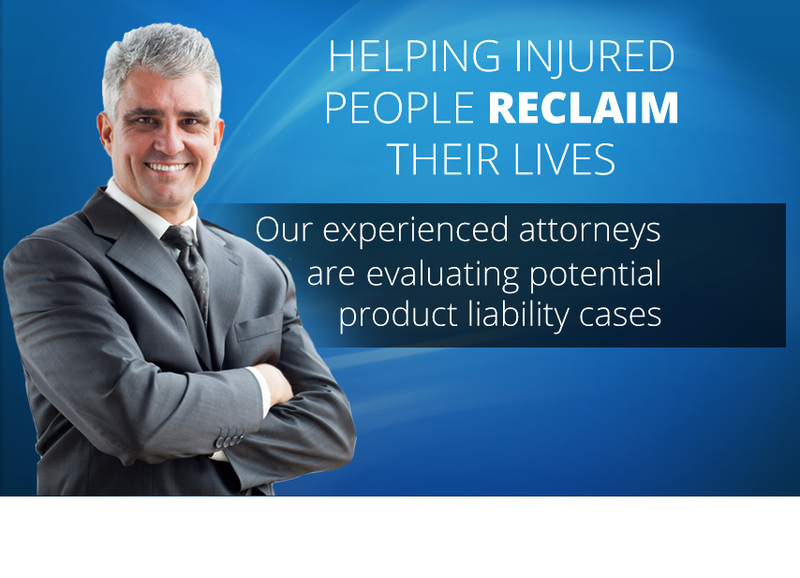 We specialize in defective products, specifically defective drugs, but we can handle all serious injury claims. If you or a loved one has been injured by a defective drug, you’ve come to the right place. The lawyers of Infinity Law Center are committed to helping those injured by defective drugs receive the maximum financial compensation for their injuries. Our dedicated and experienced team will guide you through the entire process and ensure your rights are protected. If you believe you have a potential lawsuit, fill out the case evaluation form on our page and our attorneys will review the details of your case to determine whether or not you may be eligible for compensation. I understand that submitting my claim details for review does not create an Attorney/Client relationship.